PADI has recently released a short new PADI Go Dive video. This gives a quick insight into what to expect when you become a certified PADI Diver. 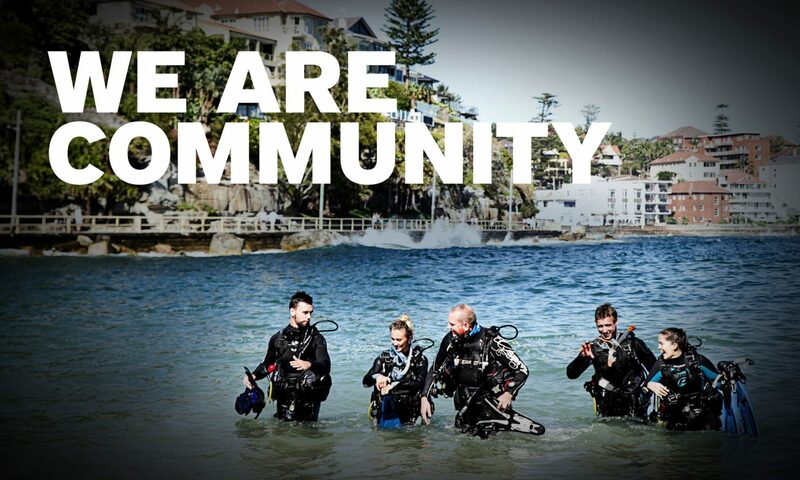 As a PADI Professional or PADI Dive Shop, please feel free to share and promote this video. You can even embed the video from YouTube into your website. A massive thank you to the PADI Professionals involved in shooting this video!